Call of Duty is one of the preeminent AAA FPS shooter experiences, and Certain Affinity is proud to share a 10-year history with the franchise. Over the years, Certain Affinity has brought our expertise in the multiplayer space to several classic titles in the series. With multiple COD projects in development to maintain a yearly release cycle, Activision approached Certain Affinity to support their scaling needs. Multiplayer is a key selling feature for the franchise, and any AAA game must meet a high bar with respect to quality assets, engaging content, and a tone that matches pre-existing work. Very few partners can develop quality products of that scale and scope, and Certain Affinity is honored to have partnered with Activision for multiple titles across the franchise. 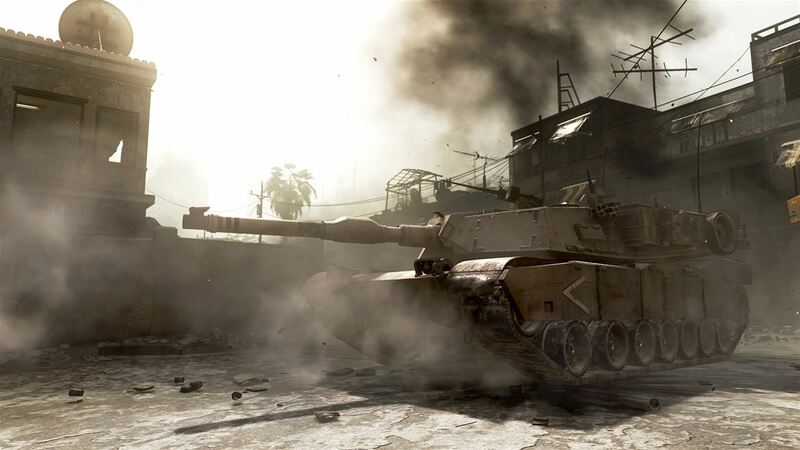 Starting in 2008, Certain Affinity was tasked with building out multiplayer features and maps for Call of Duty: World at War. This project’s scope included full concept to feature-complete work and required a variety of multi-disciplined artists, engineers, map / level designers, systems designers and QA. As part of the scope of the work, Certain Affinity would need to function as the Multiplayer team for the Activision Core team. This tight integration with Activision would be key to execute on a number of features. All of this work needed to be playable on all available SKUs at the time including the Xbox 360, PS3, Nintendo Wii, and PC. CA was responsible for completing 4 PvP maps and provided UI/UX design for the multiplayer front end systems along with weapon balancing. One unique challenge with map design for this title was the inclusion of vehicles, a unique aspect of World of War’s multiplayer for the CoD franchise. Certain Affinity was responsible for building out these features. Timing was critical as these maps and features were included in the base launch of the title. Along with these maps, Certain Affinity also provided map development work for 2 DLC map packs for a total of 6 additional map types. 2010 saw Certain Affinity’s second major project with Activision: the blockbuster Call of Duty: Black Ops. Once again Certain Affinity was engaged to develop various multiplayer features, design elements, and 5 multiplayer maps. On the map front, Certain Affinity provided design and art for 3 maps and was responsible for the art pass on 2 others. Certain Affinity would follow up with the First Strike DLC, providing further support on concepting, level design, and art on 3 other maps. 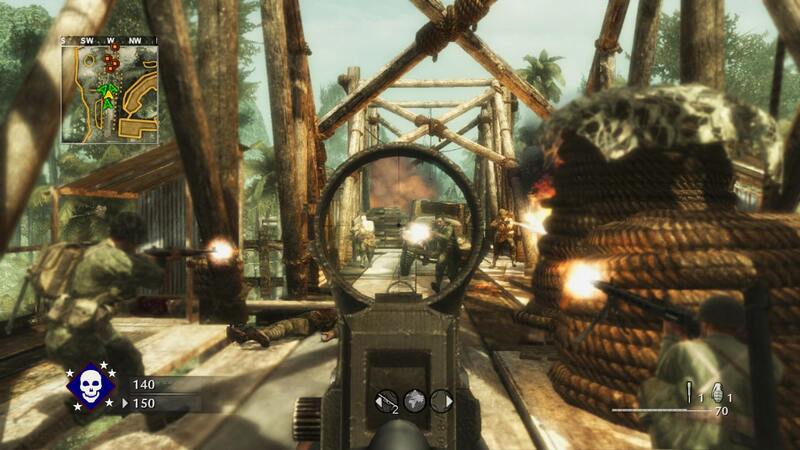 In 2013, Call of Duty: Ghosts offered another opportunity for Certain Affinity to contribute to the franchise with art support, map development, and design support for multiplayer maps. The maps are fantastic and offer a great variety in size, aesthetics, verticality and paths. 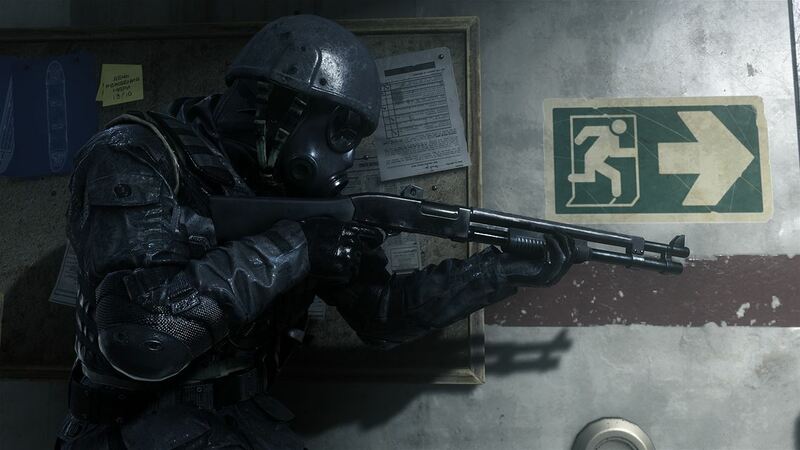 2016 saw one of Certain Affinity’s toughest challenges: Call of Duty 4: Modern Warfare Remastered. Certain Affinity was tasked with remastering this beloved title for Xbox One, PS4 , and PC — updating art assets, mechanics, and other key elements of a game that had ushered in many modern AAA FPS features.One of the features is improving NPC AI to match modern standards and taking tech from previous Call of Duty titles to help improve NPC performance yet retain the nostalgic experience from the original title. This work included remastering of 14 single-player maps (environment, in game HUD, characters, and vehicles), while maintaining gameplay parity with the original game. 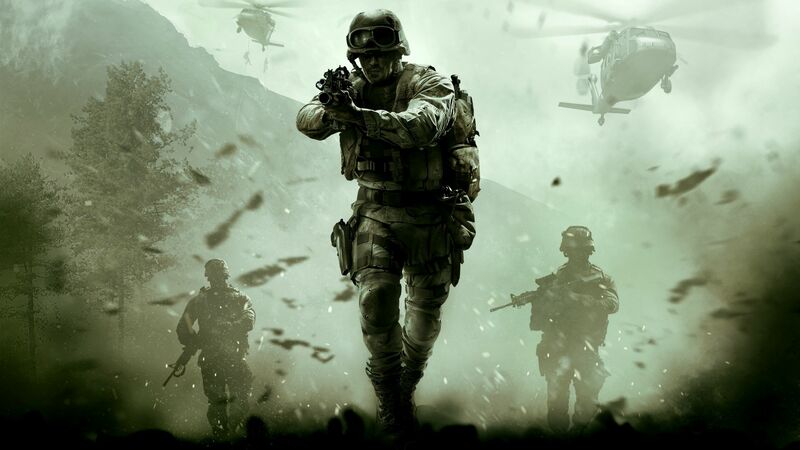 Modern Warfare: Remastered is frequently mentioned as one of the best remasters executed in the industry and we take pride to have been a large part of that effort. Despite the complex and ever-scaling scope of AAA development, Certain Affinity delivered on key results for all these titles. Part of that success is a direct result of CA’s fundamental focus: a multi-disciplined studio designed to function as a wholly independent studio working alongside our partners’ core teams. This expertise, coupled with our passion for AAA FPS games, enabled our success with the Call of Duty games. Our partners, very satisfied with the results, agreed; these titles have been noted as some of the best of the franchise and we’re proud to have contributed to their success. While any development of this scope will face difficulties — tight time constraints, challenges in optimization and scope, and a need to match the high quality bar expected by the audience — Certain Affinity has a proven track record of meeting these expectations time and again. Stay tuned for future in-depth case studies on some of our work on individual projects within the franchise!